Saves service engineers time when on the job! Converts electrically operated solenoid valves in to hand operated valves in seconds. 10mm, 15mm and 18mm Solenoid Valve Operating Magnets available through Nationwide and International Distributors. What is the FRIDGENIUS Solenoid Valve Operating Magnet? The FRIDGENIUS Solenoid Valve Operating Magnet is designed to convert electrically operated solenoid valves in to hand-operated valves to enable service engineers to operate valves manually. The magnet greatly assists during installation, recovery of refrigerants, commissioning and decommissioning of plant and machinery.  The Solenoid Valve Operating Magnet is available in 3 sizes 10mm, 15mm and 18mm. Ideal tool for the service and maintenance engineer who requires a solenoid valve to be operated manually during an installation, commissioning, decommissioning or when power is not available. 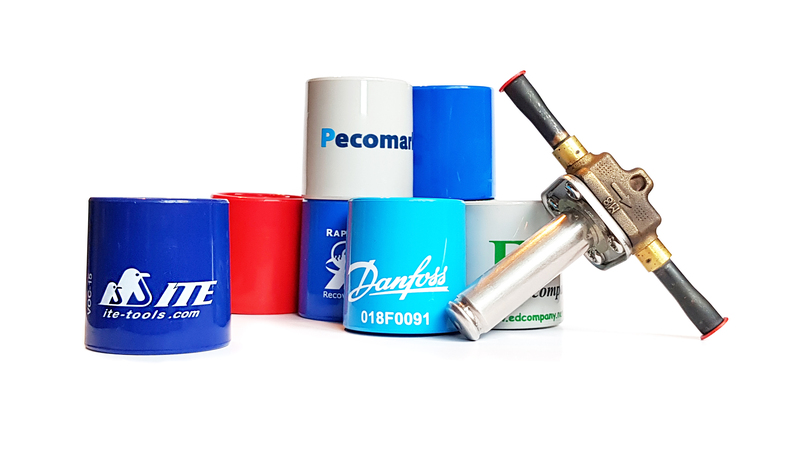 The FRIDGENIUS Solenoid Valve Operating Magnet can be used to keep a Solenoid Valve open during recovery of refrigerant so the system can be accessed.